Education in Tanzania is exemplified by severely under-resourced, overcrowded classrooms of 60-100 students with a focus on rote-learning, where students don’t often have the chance to think and act autonomously. Our Education project aims to empower young people with a platform to design and implement solutions to social problems. 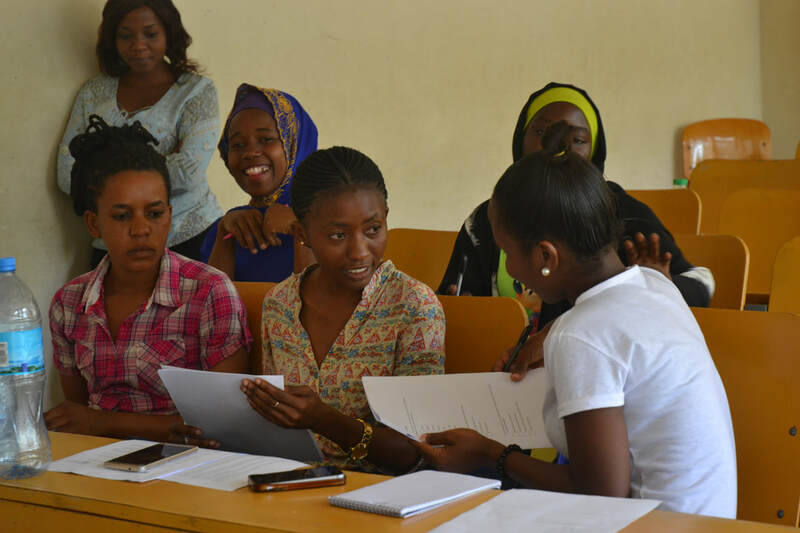 We focus on improving the employability of students, in particular young girls, through a variety of project streams. 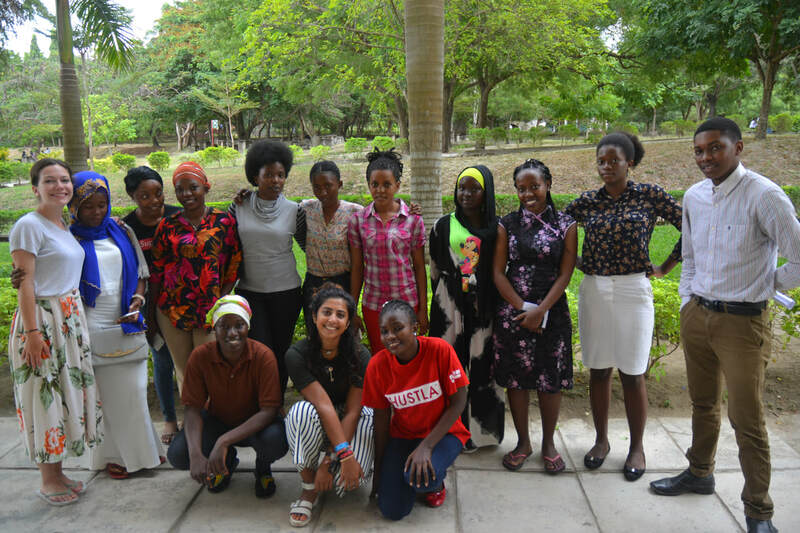 ​So far, we have worked with over 1200 secondary school students around Dar es Salaam, in collaboration with local non-governmental organisations. Empowering secondary school students to design and implement creative solutions to local problems and become innovative, informed and driven agents for change in their communities.